"We plan to invest 200 million yuan to expand the production capacity of NdFeB magnetic materials. At present, the company's NdFeB magnetic material capacity is 1,800 tons, and the capacity will reach 3,000 tons after expansion. We hired a professional team from Shanghai Tongji University to help us design.It is expected to start construction in July and the expansion of the plant will be completed early next year," the source said. And he said that they will purchase 10 sets of 500 kg sintering furnaces next year, and it is expected to start trial production in the second half of next year. Our NdFeB magnetics material has an annual production capacity of 1,800 tons. 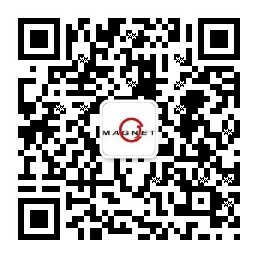 It is a company integrating R&D, production and sales of permanent magnet materials and their application products. In April, the output of NdFeB magnetic material in the plant was 100 tons, a decrease of 9% from the previous month. Production in May is expected to hover in April.